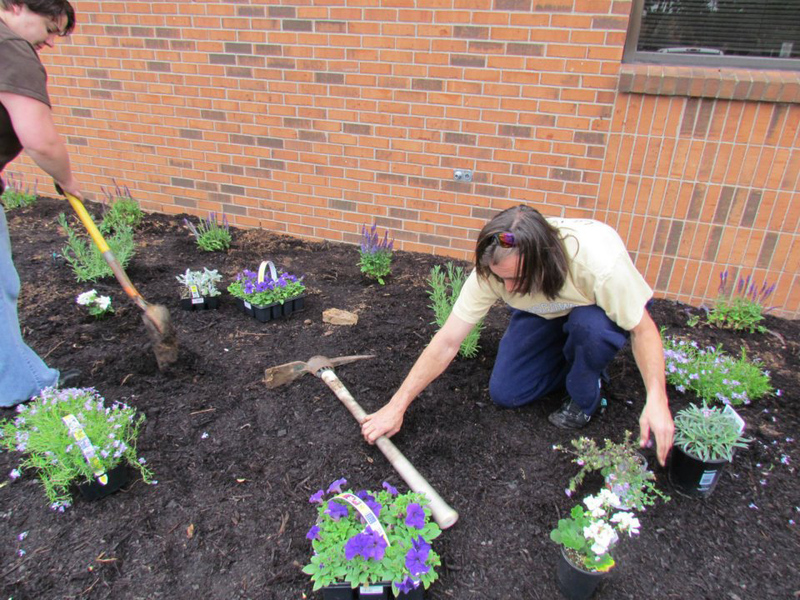 The La Vergne Garden Club is seeking new members to join it’s ranks. The group is being formed to promote horticulture, environmental conservation, community pride, beautification, and assistance of neighbors. At this time they are still an informal club, but are getting ready to start the process of incorporating into a 501c3 non-profit organization so that tax exempt donations can be collected to fund projects. 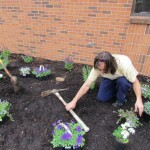 One of the first things they would like to do as a non-profit would be beautification of the main entrances to the city. Another priority will be to establish a fund to build a long overdue playground in Lake Forest on a parcel of land that was set aside for that purpose by the developers years ago. Members of the club have already participated in cleanup and planting efforts at City Hall and the Police headquarters, as well as litter pickup at the lake. The Garden Club is especially in need of volunteers who may have experience forming a 501c3 organization in the past, but anyone who wants to help make a positive difference in our community is welcome. The July meeting will be held this Wednesday, July 25th at 6:00PM at City Hall. My family and I live in Lavergne and are trying to learn how to make gardening better and productive … would love to join ya’ll and talk green things with you ! This is short notice but we are having a meeting tomorrow at 6 PM at City Hall!!! As it said in the post, haha. Sigh. Long day, lol.